There’s something special about hearing a song in a composer’s own voice, as it was originally written. 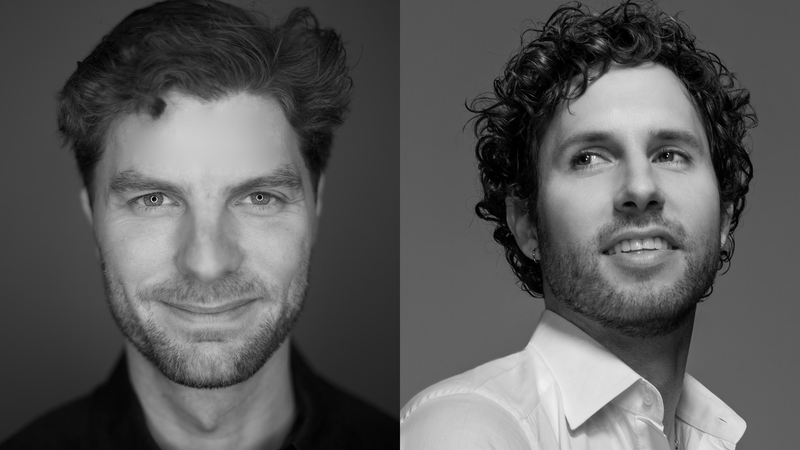 Join two of musical theater’s most exciting young composers, Lance Horne and Drew Brody, in an intimate, one night only concert where they will perform their own songs, discussing the stories behind the songs and the differences in their writing processes—Lance with his Juilliard training and Drew with his rock/folk background. Horne and Brody will also each debut a song never performed before, giving a sneak peek into shows they are currently working on, and will also perform a brand new song written together just for this show. 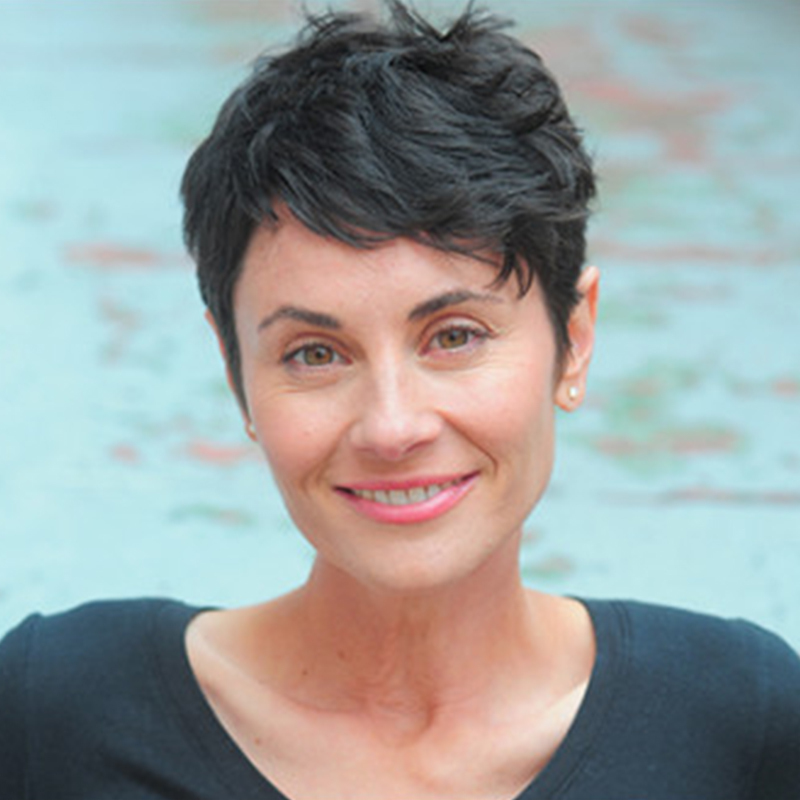 Fun Home’s Beth Malone will be a guest, performing a song from each of the composers.